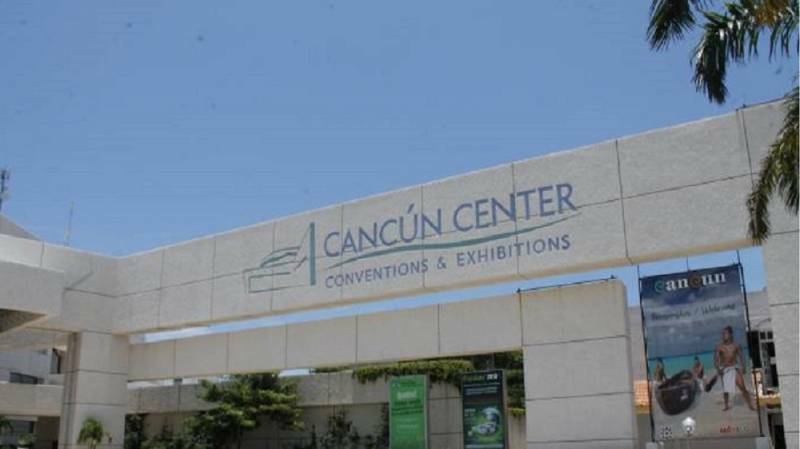 Cancun Convention Center hosted last week the 2015 edition of Latin American MICE industry conference World Meetings Forum (WMF). The specialised meeting forum took place from 4th to 6th June at the Cancun Convention Centre, Mexico. It brought together keynote speakers to discuss and analyse global trends in the business tourism and MICE industry. The event featured workshops, networking activities and meetings with international associations such as the IAEE, AMPROFEC, PCMA and PROEXPORT, as well as regional showcases, discussions and panels on local topics. Sessions included the Evolution of associations in North America and its global impact; How to navigate cultural differences when planning global meetings; Event technology status and trends; and insight into the global strategy of DMCs and companies such as Maritz Travel. Keynote speakers at the forum included the International Association of Exhibition Executives’ David Dubois, Maritz Travel president David Peckinpaugh, PCMA president and CEO Deborah Sexton and MGM Resorts International’s Michael Dominguez. The show took place in parallel with MasExpos’ World Trade Show Forum (WTSF).